"Husbands love (agape) your wives just as Christ loved (agape) loved the church and gave Himself for her to make her holy .....and blameless” (Eph. 5:25-27). He who loves his wife loves (agape) himself (1 Cor. 7: 4). The first is friendship (philos), the second, eros (sexual), the third, family (Storge) and the fourth, agape (God's love). The first three are conditional loves limited by bad relationships. "Agape love" is unconditional and can be commanded by Jesus to minister to others regardless of how one feels. It empowers to extend the boundaries of the other three kinds of love, which are limited to the number of times a person can forgive - forgiving someone up to 7 times and can be extended to 490 times each day (Matt. 18:21-22)! hearts by the Holy Spirit” (Rom. 5:5) only after receiving salvation and the baptism of the Holy Spirit with the evidence of speaking in a new "tongues" language as the disciples received on the Day of Pentecost (Acts 1:8; 2:4; Mk. 16:17). As defined in 1 Corinthians, Chapter 13, verses 4 to 8, (agape) love signifies the romantic side of God and is revealed and demonstrated in Jesus’ ministry throughout the bible. Also children are told to "Honour their father and mother, that it may be well with them and that they may live long on the earth” (Eph. 6:2-3). With agape love for our wives, and respect for fathers and mothers, we can catch Jesus’ attention while the Holy Spirit offers us guidance. 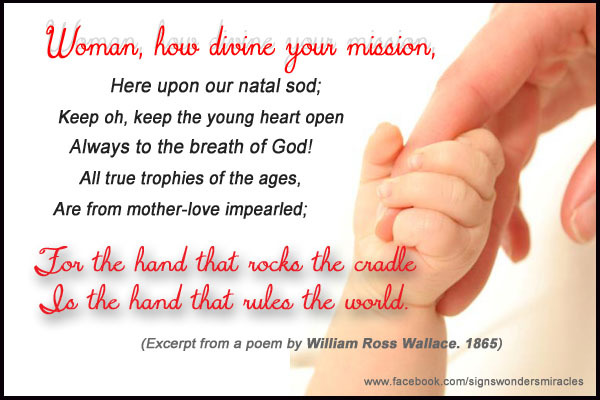 Excerpts from Rev. 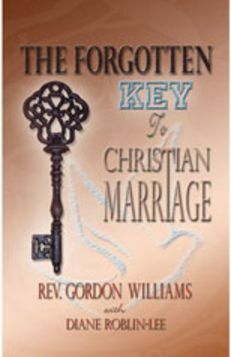 Gordon Williams', "THE FORGOTTEN KEY TO CHRISTIAN MARRIAGE." Discover the keys to successful marriage, why the divorce rate in the church is the same as in secular society and what to do about it. Learn about God's three-way communication system and discover effective tools for building a happy marriage.